Introducing the newest addition to our Three Booking Gift ring collection: SMASHING! 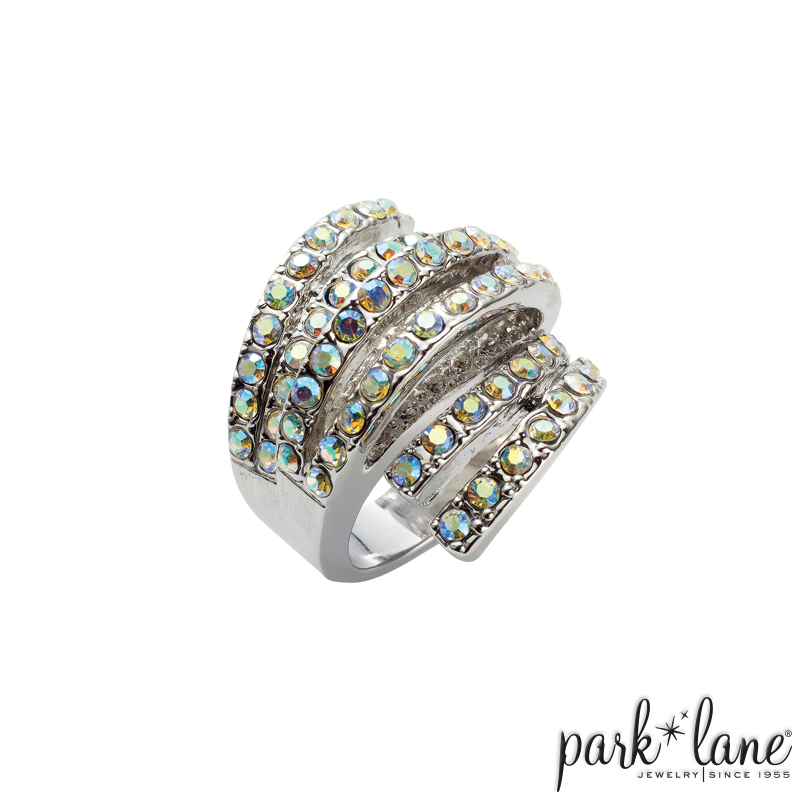 Six bands of sizzling aurora borealis crystals curve around your finger and radiate a rainbow of magnificent color. Smashing ring is a party-maker!